Naomi is a practising artist and writer, with a range of experience in project facilitation, production and administration. 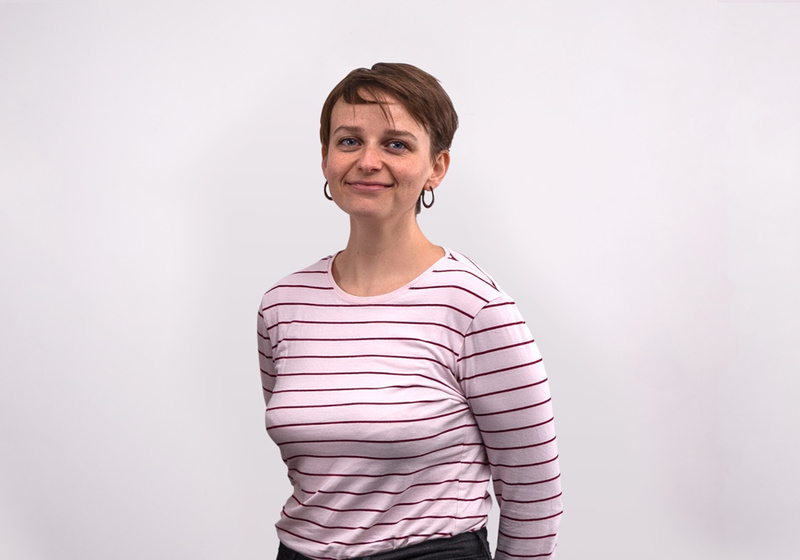 She works with organisations and projects that promote well-being, connecting and learning within local communities. Naomi believes that creativity and critical thinking can dismantle and rebuild new ways of seeing, thinking and being.